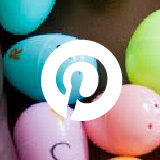 This post originally appeared on the blog Mix and Math. 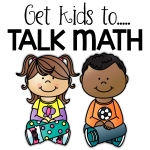 Kids love to talk – did you know that? I love to just listen to them talk. The things that come out of their little mouths can be downright hilarious. If you listen close enough, you’ll also notice kids have such a unique (and sometimes surprising) perspective on everything. So how can we as teachers tap into this to improve math learning in our classroom? We do this by making math talk a regular and welcomed part of our daily routine. Math talk is simply talking about math! There is nothing about math that is off limits to talk about! Talk about math concepts. Talk about math discoveries. Talk about math mistakes. Talk about math vocabulary. Talk about how students approached a problem or different ways they solved a problem. 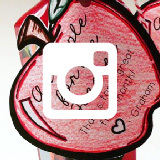 Talk about it all! Math discussions can be had in small groups or as a whole group. 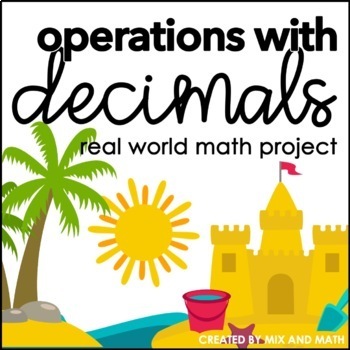 Teacher friends, we have to be the ones to intentionally facilitate this and teach our kiddos the importance of talking about math. If you haven’t read Classroom Discussions in Math, I highly recommend that you pick it up! After reading it for a graduate course, I was hooked on math talk! The authors (along with many other math gurus) make a strong case for why it is critical and necessary for kids to talk about math in the classroom. Math talk can help guide our instruction. There is no better way to learn what our students are thinking than listening to them share their thoughts. Talking about math reveals what students know and what they do not know. Math discussions allow students to reason more deeply and remember more clearly. Math talk can also develop students’ social skills. In order to have the most productive math discussions, we have to teach our students how to talk about math in a way that is beneficial for their learning and the learning of others. One thing I was sure to incorporate into the first weeks of school is teaching students why and how to talk about math. Why do we talk about math? Talking about math allows us to share our thoughts. Talking about math helps us clarify our own thoughts. Talking about math helps us understand what we do and do not understand. Talking about math prepares us for the future. Students will be more willing to participate in math discussions if they understand why they are doing it. When we talk about math, it forces us to organize our own thinking so that we can share our thoughts with others. When we listen to others talk about math, it gives us the chance to compare our reasoning with the reasoning of others and decide how they fit together (how’s that for Mathematical Practice #3?). Math talk teaches us how to interact with each other in a positive way, while working towards a common goal. How do we talk about math? 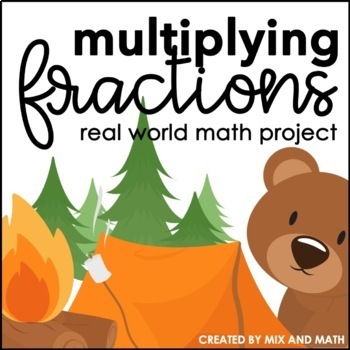 This year, my plan was to come up with our math talk expectations together as a class, and I’ve been sure to guide students towards several key ideas. We will be kind and respectful at all times. We will all participate in math discussions. We will listen and respond to the ideas of others. We will support one another so that we all can learn. 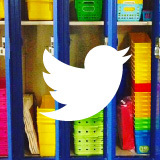 It is important that a SAFE environment is established so that students feel comfortable sharing their ideas. Students must understand that listening is just as much for their own benefit as it is for the speaker. We cannot learn if we do not listen. We cannot contribute to the conversation if we have not first listened. Math talk works best when everyone is working together towards learning. 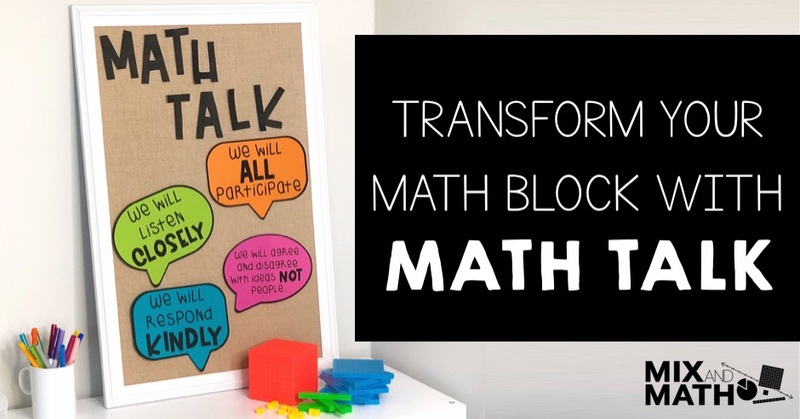 Once expectations have been set for how students will participate in math talk, it’s time to practice talking about math! Yes, we must give our students the opportunity to practice talking because they don’t always know how to talk the way we want them to (or talk in a way that is academically productive). 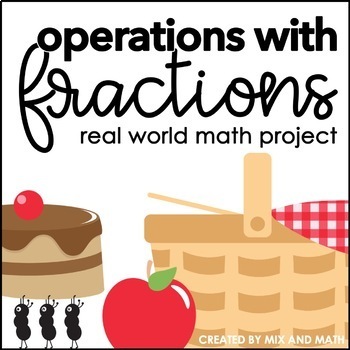 Why do students need to practice talking about math? 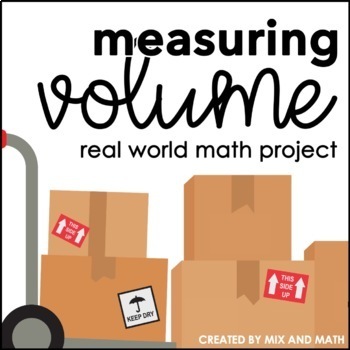 Students need to practice upholding the expectations for math talk, while also gaining experience listening and interacting with the reasoning of others. In the book Classroom Discussions in Math, the authors touch on the importance of students understanding that they may agree or disagree with an idea, not a person. This is really important so let me say this again… we agree or disagree with ideas, not people! When students learn to agree and disagree with an idea, rather than a person, the discussion becomes more focused on the content and students’ desire to learn. Emphasizing this is key to establishing a safe environment for math talk. Another way to keep students focused in the discussion is to set the expectation that students must respond directly to or build upon what was previously said. This minimizes students’ tendency to think only about what they want to say, rather than listening to what others are saying. 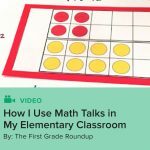 Giving students the opportunity to practice talking about math is also beneficial for us as teachers! It gives us practice facilitating math discussions. If this is something you are newly incorporating into your teaching routine, this is a great opportunity for you to practice using higher order thinking questions to facilitate the discussion. In order to practice talking about math, it is important that students are talking about something they are comfortable with so that the focus of the discussion is on the talk and not the content. Before students can wrestle with rich content, they must first understand how to communicate their thinking in a productive way. 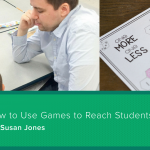 How can we give students practice talking about math? 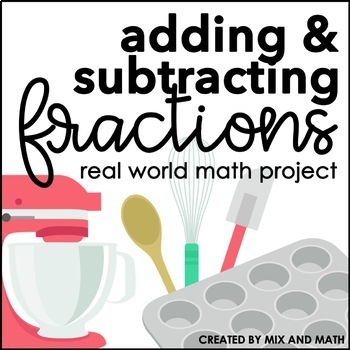 Now that you know why students (and teachers) need to practice talking about math, let me share with you how I plan to give students this practice. I am so excited to use the book Which One Doesn’t Belong this year to teach students how to talk math. The math talk that can happen with this book makes my brain dance! The book is set up with four different shapes on each page and a question that simply asks students to decide, “which one doesn’t belong”? All four of the shapes on each page can be the correct answer to the question, which means students will really have to think and talk about why each one doesn’t belong. Because students think differently, they will have different paths of reasoning making for rich discussion (and many opportunities to practice upholding math talk expectations). Do you see how powerful this book can be? 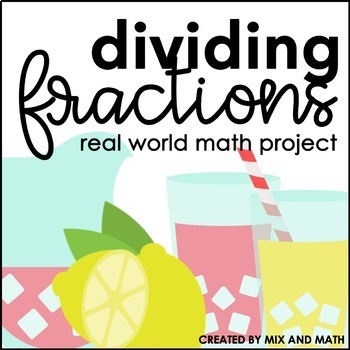 If you are looking for more resources to use in your classroom to get students comfortable talking about math, Would You Rather Math and the Which One Doesn’t Belong blog are wonderful in that they provide many images that require deep thinking and strong reasoning. 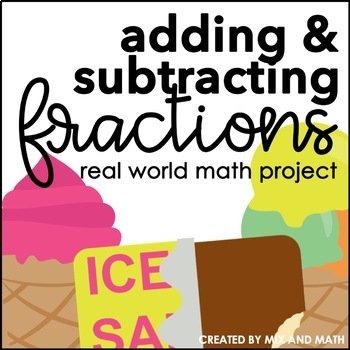 I love using these resources to give students practice talking about math and to give students a fun experience as they grow their reasoning skills! I hope you are convinced how powerful incorporating math talk into your daily routine can be for your students’ learning! 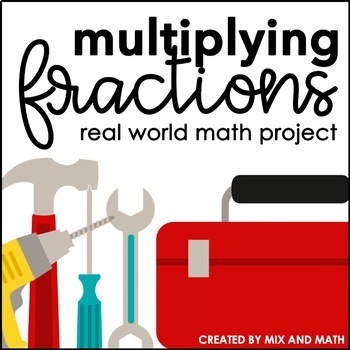 If you are ready to go all in and commit to math talk being a central part of your classroom, I highly recommend you purchase Classroom Discussions in Math! 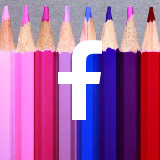 It has more information and ideas than I could ever cover in a single post! I am a teacher, learner, and lover of all things math through and through! I graduated undergrad with a degree in Elementary Education and then later went on to get a master’s degree in Elementary Mathematics Education. I’ve been a teacher and math interventionist/coach in 5th-7th grade, but my heart is for upper elementary students and teachers. I’m married to my very best friend who is an elementary school principal. 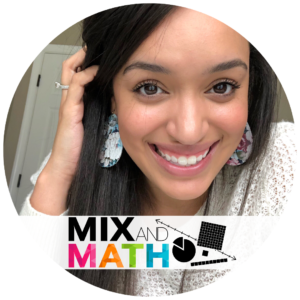 Together we have a sweet little boy, who is sure to never get away with anything in school with two educators as parents 😉 Mix and Math takes up a big piece of my heart because it gives me the opportunity to connect and inspire math teachers and students all around the world! I couldn’t ask for anything more! 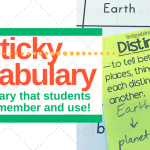 ← Resource Round-Up: Literacy Center Activities, Conflict Resolution Resources, and More!